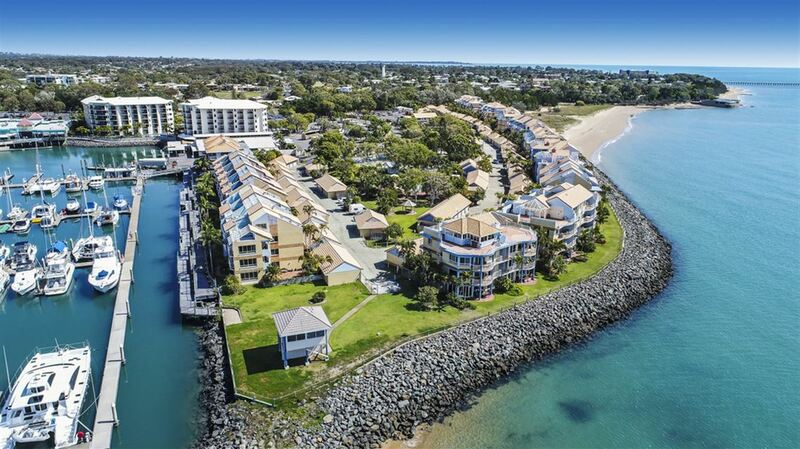 Breakfree Great Sandy Straits Resort is located in the aquatic playground of Hervey Bay and is the only resort in the area to offer uninterrupted views of the Bay and Marina from sunrise to sunset. 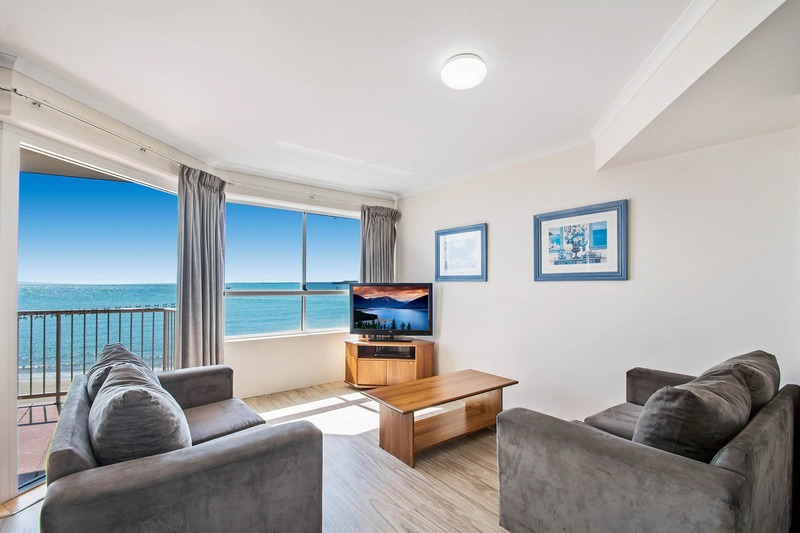 Our one, two and three bedroom fully self-contained apartments and one penthouse are undoubtedly the Bay's finest. 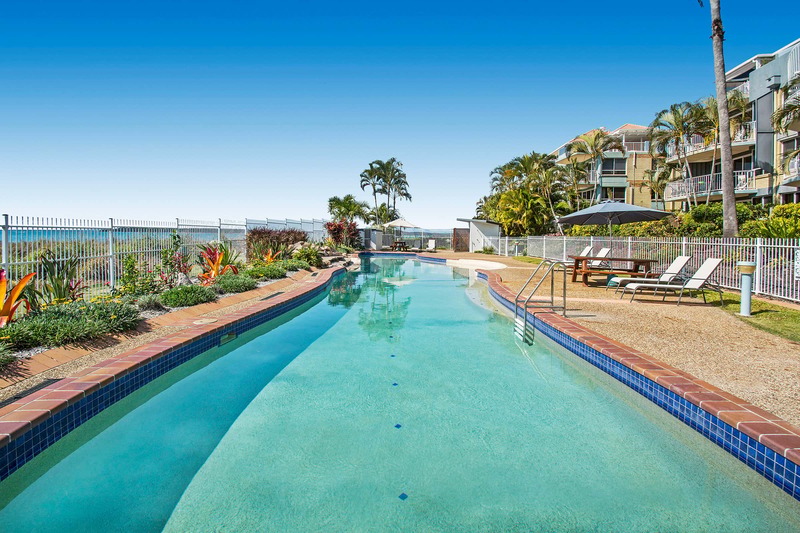 Being an absolute beachfront resort with a range of onsite facilities including two pools, a sauna, tennis courts, BBQ area, a children's play area and a games room it's sure to keep the whole family entertained. The resort also offers a wide range of shopping areas and eateries to discover and if you'd like to moor a boat on our marina during your stay - Berths are available at a fee. Even if you're not a sailor, with yachts from ports all over the world arriving and departing, the marina is always a hub of interest and activity.